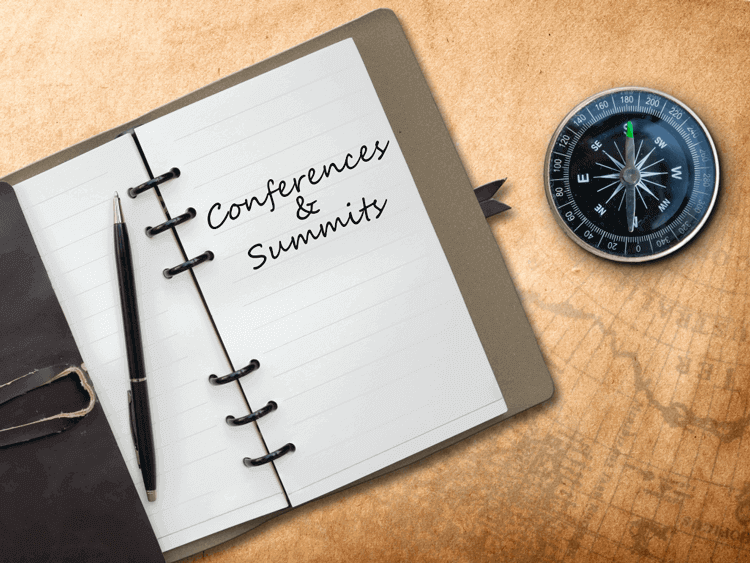 In an effort to assist our Canadian business, Giva has compiled a listing of upcoming 2017 healthcare IT conferences and summits. We hope this will be helpful to you! Government officials, healthcare leaders and consultants will update attendees on the most recent innovations in healthcare design. They will also educate them on how they can utilize emerging technologies in existing systems. Read more at Canadian Healthcare Infrastructure West. This conference aims to bridge the gap between healthcare and technological advancement. It will give healthcare professionals and technology leaders a chance to connect and learn about how the two industries can work together. The expected growth of healthcare in the coming years means that the sector must become more efficient and able to keep up with a constantly changing world. Healthcare professionals need to understand the advantages and disadvantages that will ensue as a result of becoming more technologically advanced. The conference's main focus is on IoT (Internet of Things), Big Data and Machine to Machine communication (M2M). Read more at IoT, Big Data Healthcare Summit Toronto. It aims to equip nurses with the necessary tools and capabilities that will allow them to utilize digital health in their work. It will also discuss how informatics will be used by nurses in Canada in response to the development of healthcare IT. Read more at CNIA/ONIG 2017 Conference. This conference and tradeshow will provide attendees an opportunity to connect with peers who share a mutual interest in healthcare information and system integration. It is open to hackers, healthcare experts, users, designers and developers. Hackers will be given a chance to participate in a challenge to build digital prototypes that offer solutions for healthcare issues. Read more at e-Health Annual Conference and Tradeshow. It will consist of interactive activities and discussions about the new developments in EMRs and EMR software solution training. The event will teach attendees about how to make the most of their EMRs. Participants will also be able to view the vendor exhibit as well as network with peers in a relaxing environment. Read more at EMR: Every Step Conference. This conference will examine arising issues regarding healthcare infrastructure and what approach hospitals should take regarding their DBFM (Design Build Finance Maintain) when refurbishing or building new facilities. This approach includes taking into consideration the technology that will be employed in these facilities to better care for patients. Read more at 2nd Annual Canadian Healthcare Infrastructure Conference. This is an annual event which aims to assess the latest research and modifications in technology and their ability to create more efficient long term care. The forum provides attendees with a platform for networking and sharing best practices; programs and techniques to be utilized across the healthcare industry. Read more at TILTC Conference.